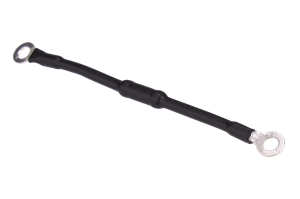 The SN10K is a pull-up resistor to make our standard (non-ZST) 3 3/8” and 4 5/8” tachometers work with GM LS-series engine. 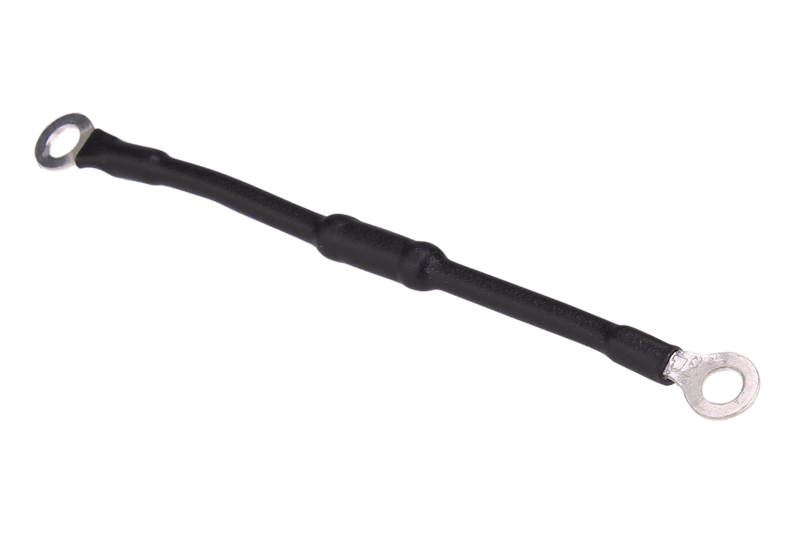 LS engines put out a weak four cylinder tachometer signal and this part installs to boost the signal to the tachometer to one it can recognize. Most stock ECM GM computers will require this part to function correctly with a standard tachometer.